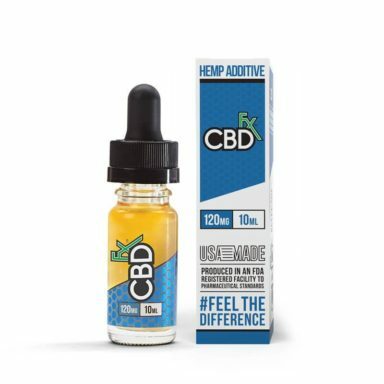 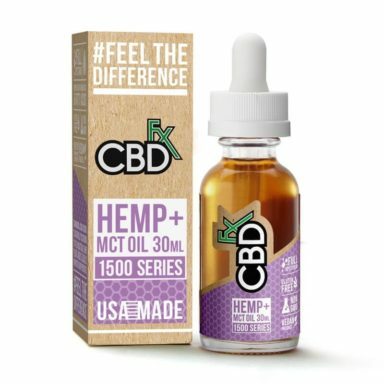 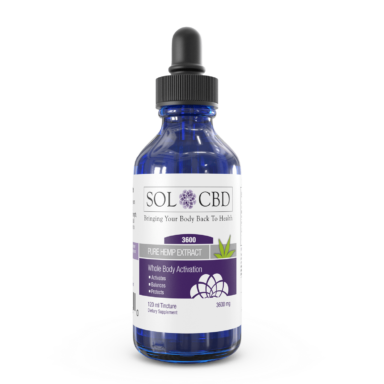 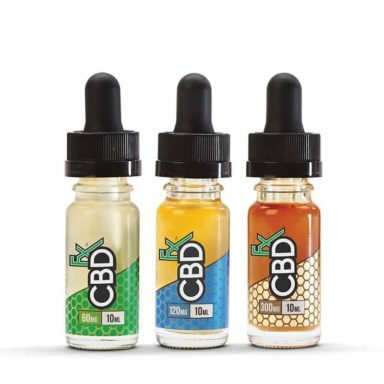 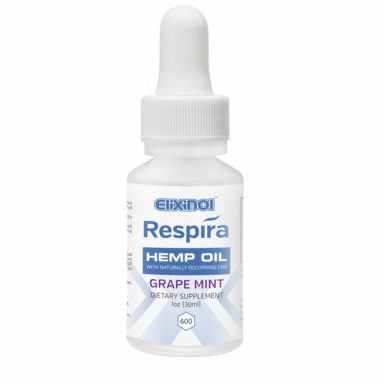 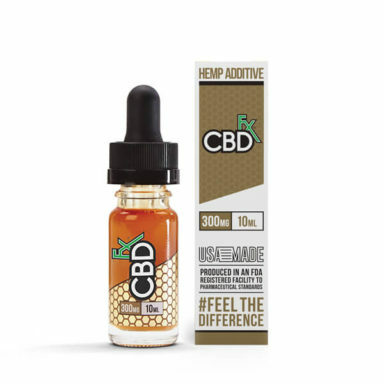 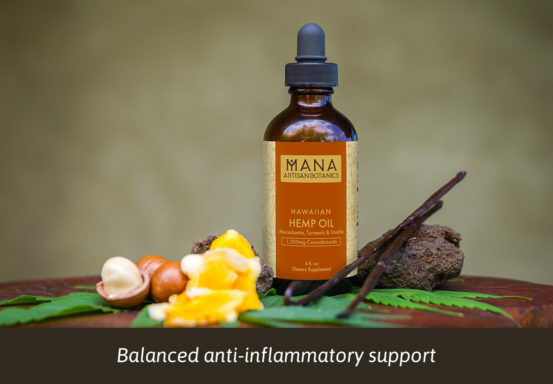 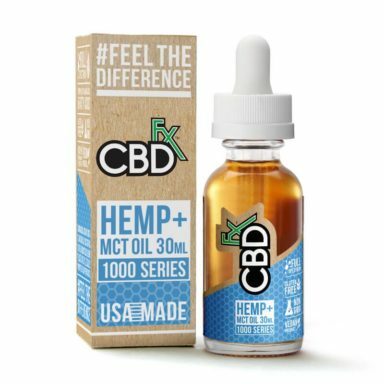 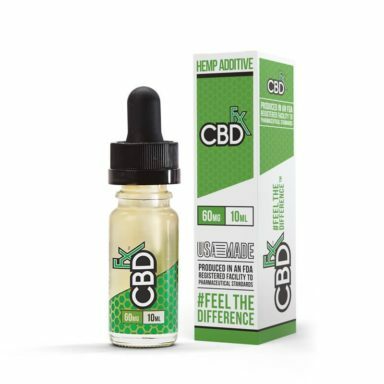 Here you will find a wide selection of CBD oils and CBD vape oils from the top brands in the industry. 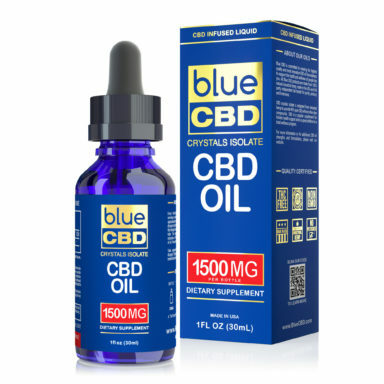 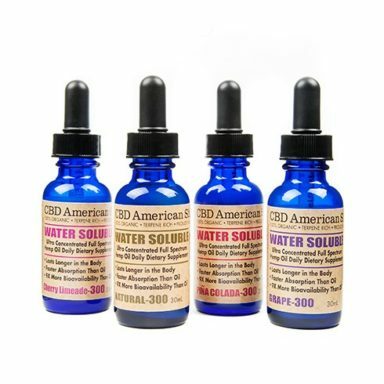 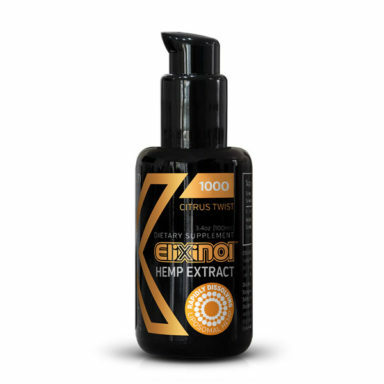 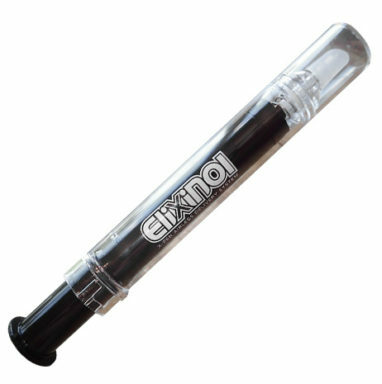 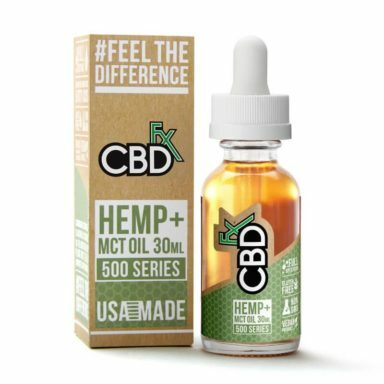 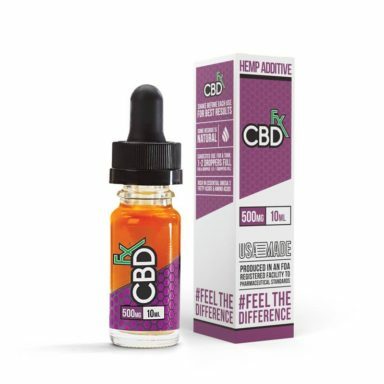 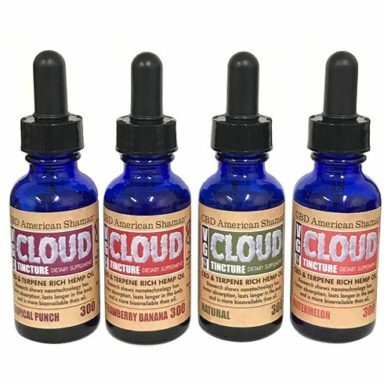 We only list products from verified CBD brands that have scored a 4 star rating or higher on CBDOilReview.org. 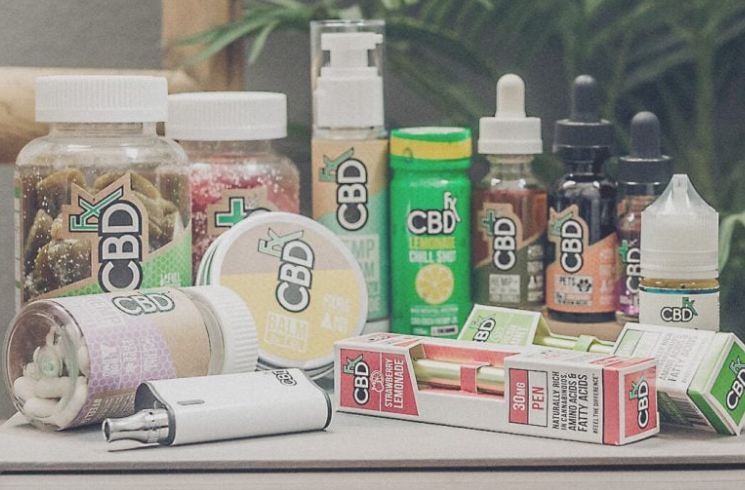 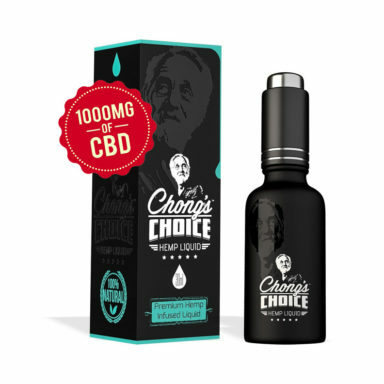 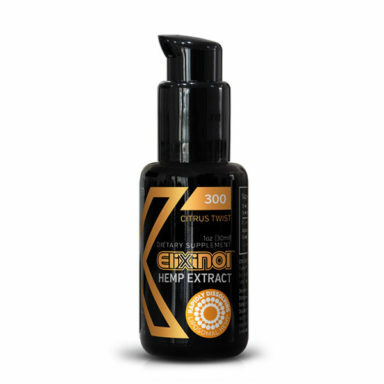 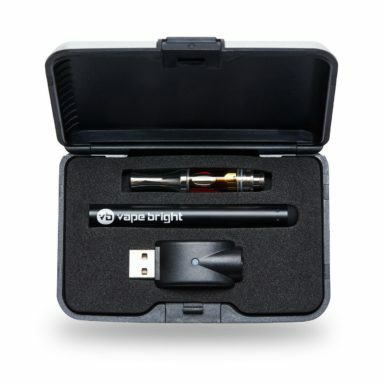 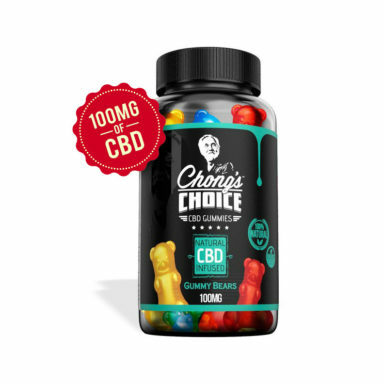 Brands such as DiamondCBD, VapeBright, and CBDfx are listed here.